Over 20 years experience. Servicing Salt Lake County. Providing high quality electrical services for all your electrical needs. Master Electrician providing electrical services specializing in custom remodels, basement finishes and light commercial. Atkinson Electrical Services has over 20 years of experience in the electrical field. Our electricians are licensed and insured and we have extensive experience to help you solve your electrical needs. We service both residential and commercial projects, specializing in custom remodels, basement finishes and light commercial from Ogden to Provo and Summit County. Call us today for your free estimate! 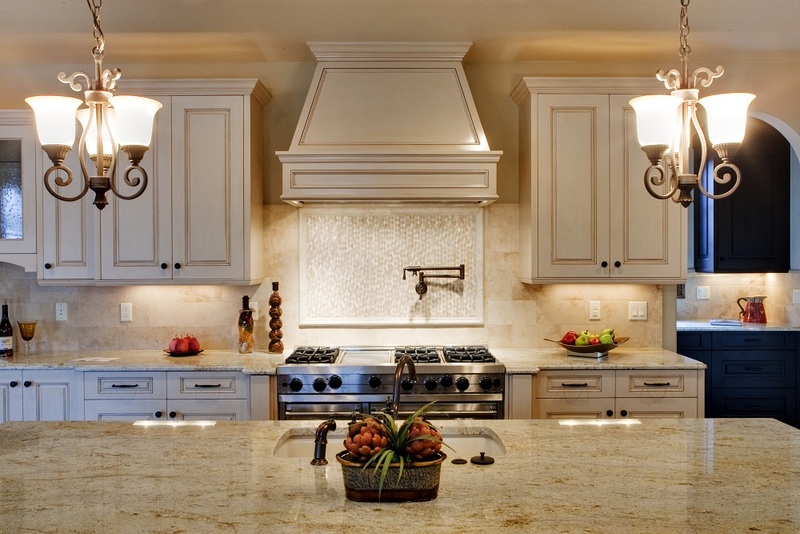 Atkinson Electrical Services has several years experience in custom remodels. We have the knowledge and experience necessary to complete any remodeling job. Whether you need to update your panel, change outlets, add can lighting, hang TV’s, and install audio we are the guys for the job. Call us today to set up an appointment for a free estimate. Are you looking to have your basement finished? 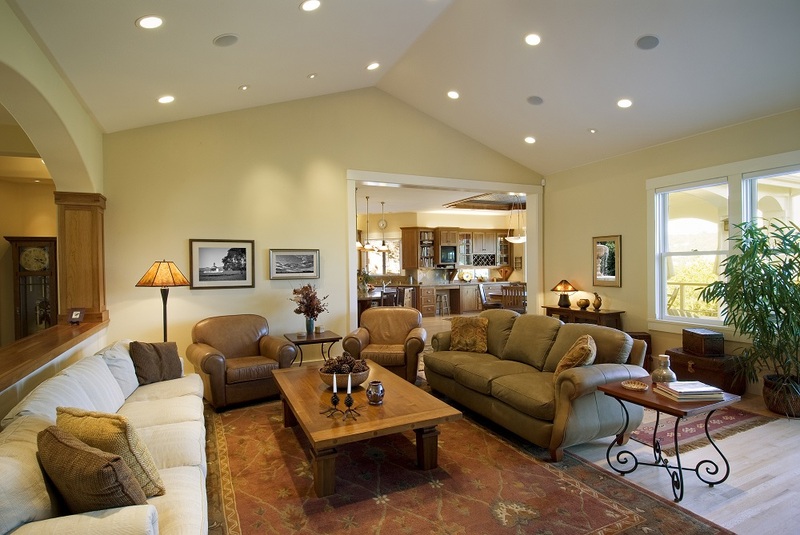 We specialize in helping you create the ambiance you want through your lighting needs. With over 20 years experience, achieving your lighting dreams is not only possible but affordable. We are here to help create an electrical plan or bid your current plan. Call us to set up a free consultation appointment. We offer an extensive range of electrical commercial services. You can be confident that Atkinson Electrical works hard to provide our customers with outstanding commercial electrical services. Please call us today for a free consultation. John Atkinson is a great electrician! He came and did just what we wanted in half the time I was expecting! He also bid half the price of the other guys I had come look at my project. We will definitely be using him for our other electrical needs for finishing our basement, if he doesn’t mind! Thanks John! Please call us for any of your electrical or audio needs. Use Email with general questions.